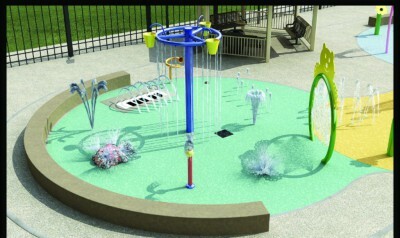 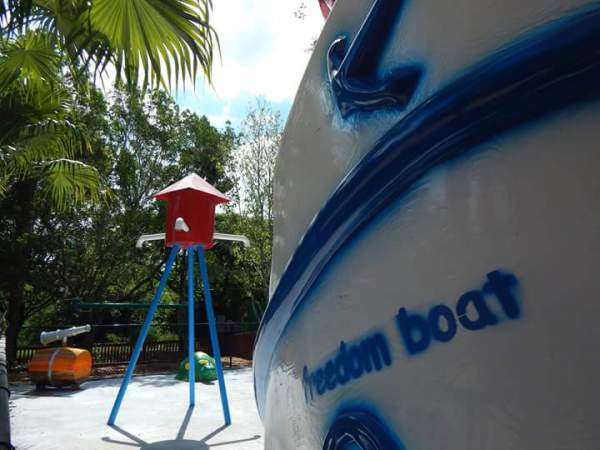 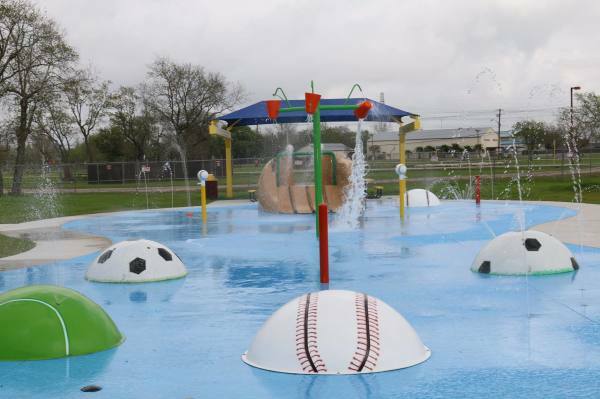 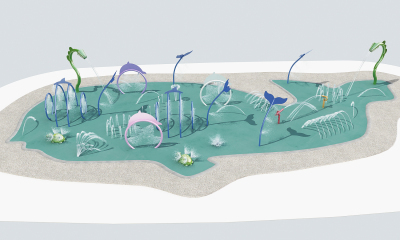 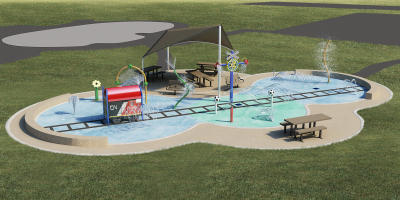 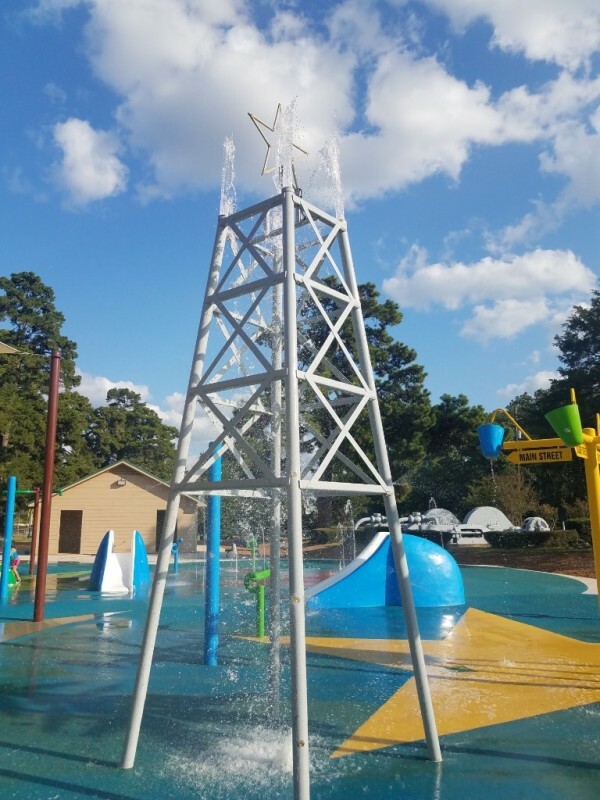 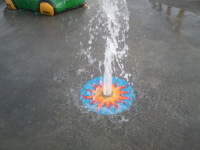 Water Splash, Inc. can customize your design to meet any theme or budget! 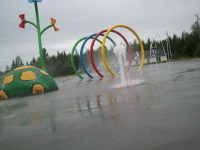 © 2017 Water Splash, Inc. Tous les droits sont réservés. 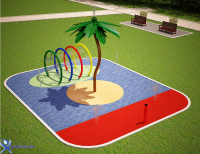 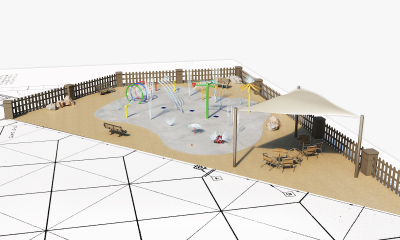 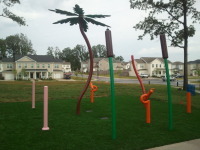 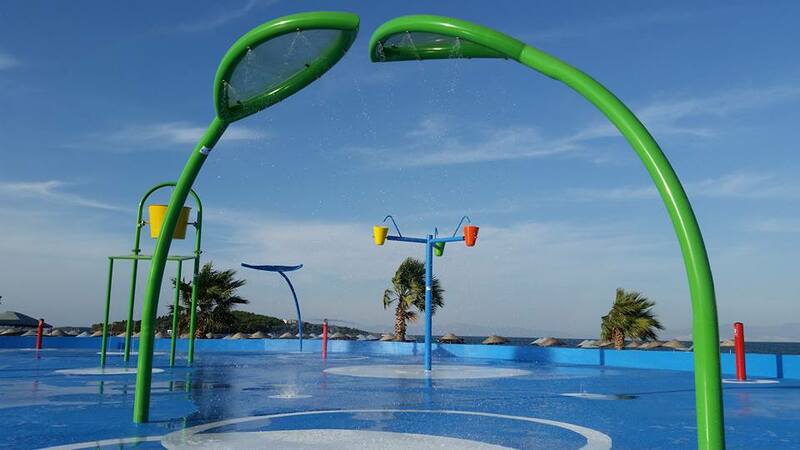 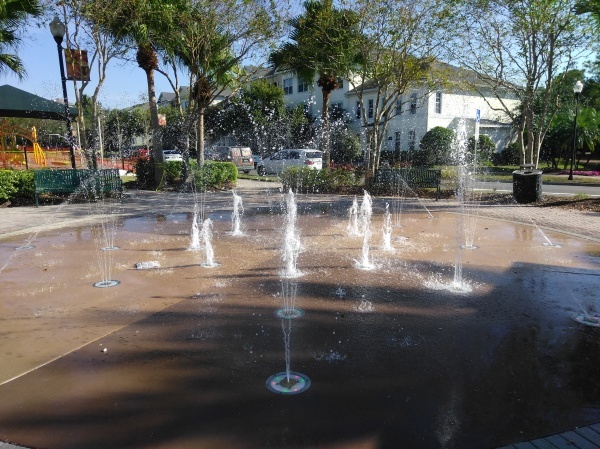 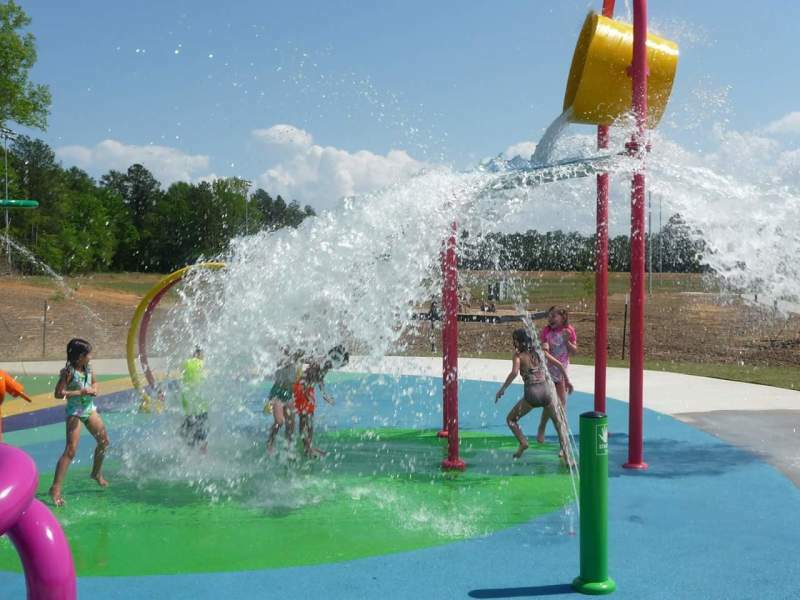 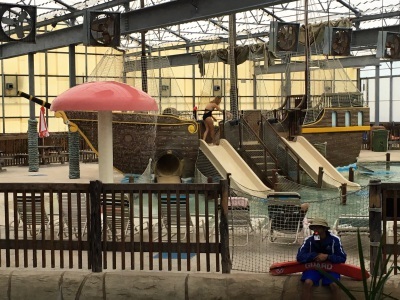 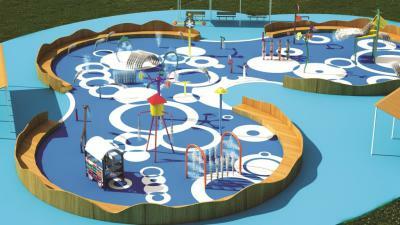 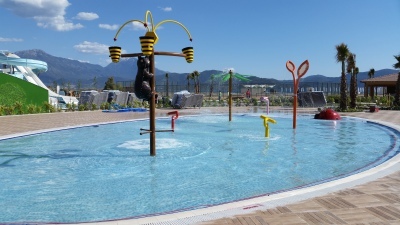 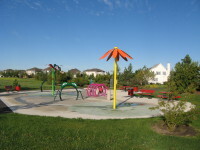 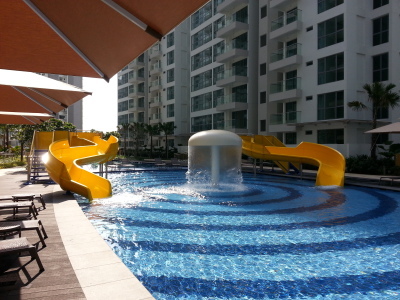 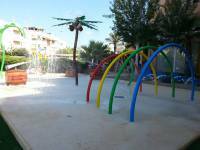 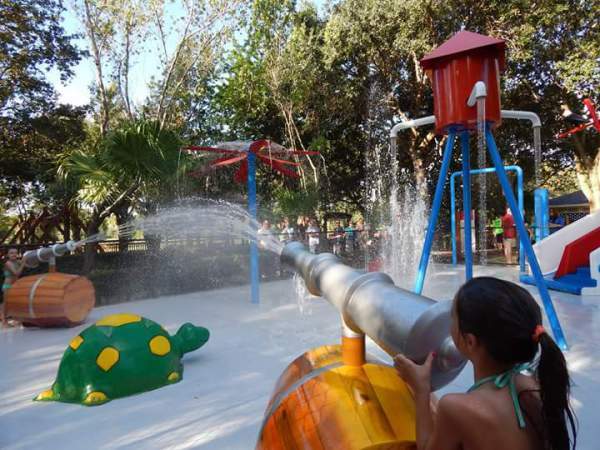 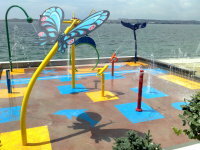 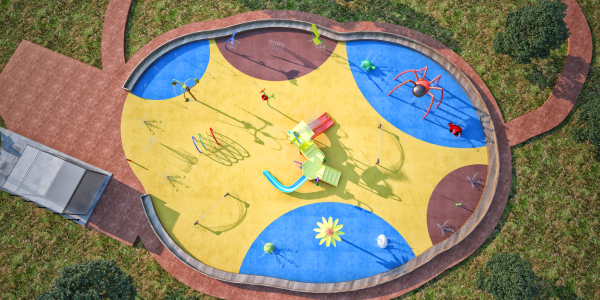 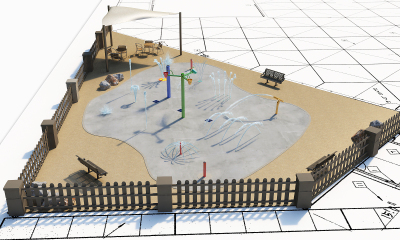 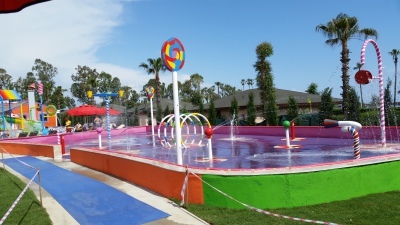 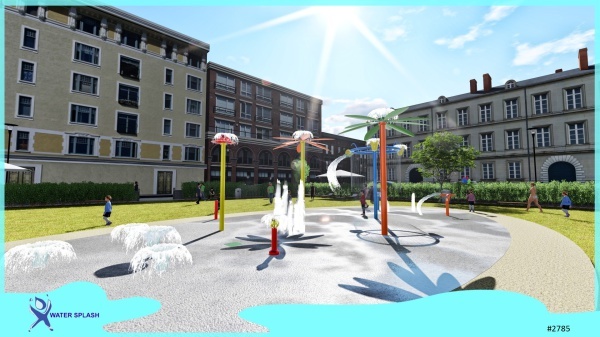 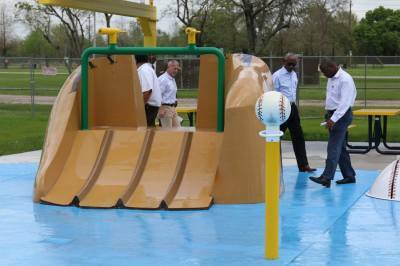 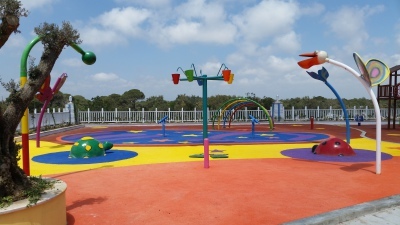 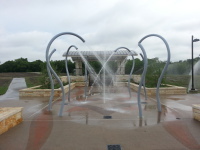 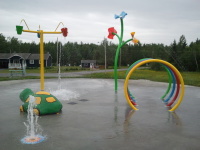 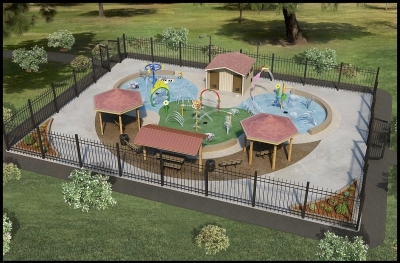 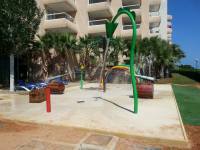 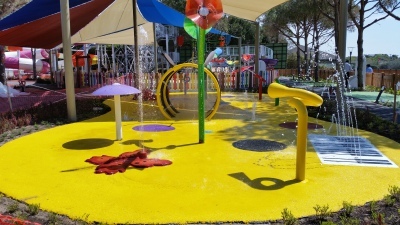 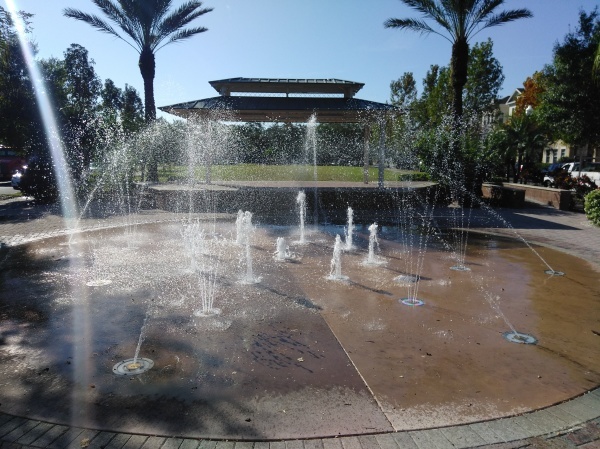 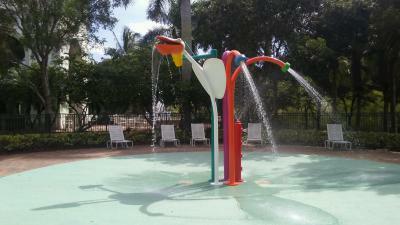 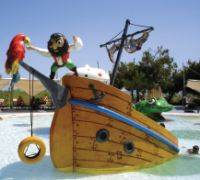 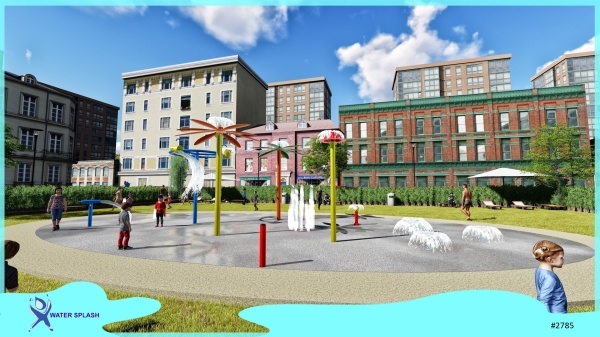 Water Splash, Inc. has successfully completed multiple projects throughout the United States, Canada and Europe.